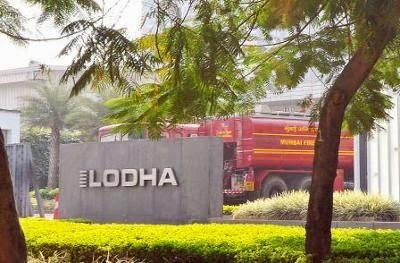 Lodha Group, India’s largest housing developer by sales, is launching an aggressive drive to become one of the largest players in London's residential property market, investing as much as $5bn by the end of 2018. Abhishek Lodha, managing director, told the Financial Times he planned to take on local incumbents such as Berkeley and Barratt Development with a push to acquire properties that he described as “the largest foreign direct investment in the [UK] housing space ever”. Read More..